These days, shoes come in everything from hyper cushioned, pillowy treads – to bare bones, barely there minimal shoes – and deciding which shoe is the right one can be a tough choice with a lot of factors to consider. 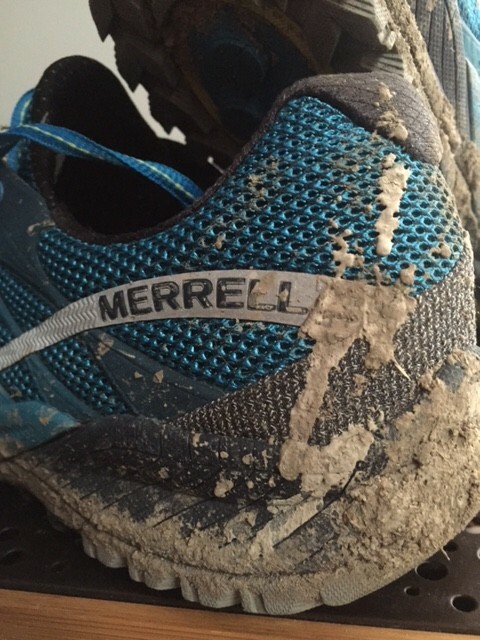 Keeping all of the options in mind, Merrell has hit a very nice sweet spot with the All Out Charge. With limited samples available to test, TAUR was able to get our hands on one pair, and lucky for me it just so happened to be my size! First impressions were very good. Out of the box they felt comfortable on my feet, and they look even better in person than they do in pictures. The All Out Charge has a fairly low stack height (22/16mm), and a moderate, but not extremely low 6mm drop, giving you a decent amount of cushion and protection while still allowing some ground feel, so you can stay connected with the trail. Without an excess of cushion, the ride is firm and and responsive, and felt very nimble on technical trails. 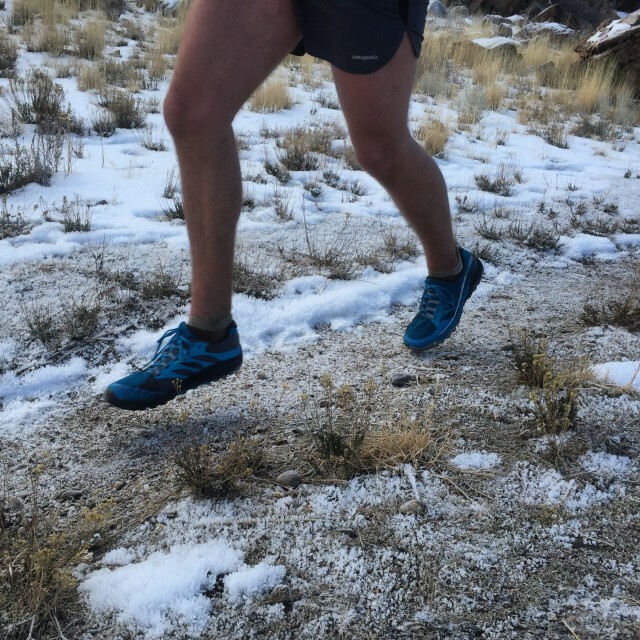 With 5mm lugs and a varying “Select-Grip” tread pattern, the All Out Charge provided impressive traction in most running conditions. 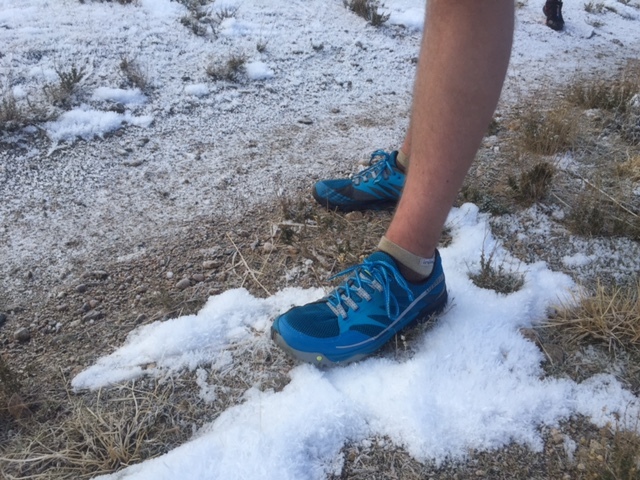 Given the season, I was able to run the shoe in snow and mud – in addition to the usual rocky trails – and they performed very well. We even spent a few miles on the the treadmill and the ride was smooth and firm there as well. The Toe Box on the All Out Charge is well rounded and fairly generous. It’s not the widest out there, but the piggys were comfortable and didn’t want for space up front. 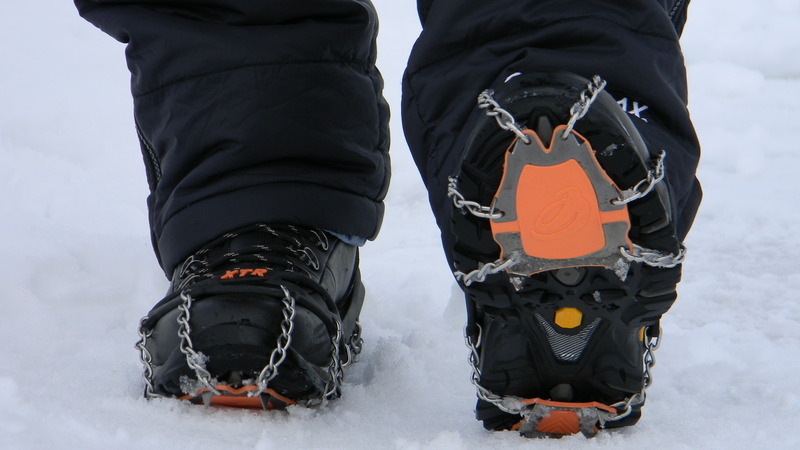 The shoe solidly locks the heel in, giving a comfortable, snug fit everywhere else, also preventing your foot from sliding around inside the shoe. A 17 mile run on mixed terrain left my feet tired, but comfortable, and no signs of blisters, hot spots, or other worries. The All Out Charge retails for $120, which is about average for a good trail shoe these days. Quality of construction and materials is very good, so you definitely feel like you are getting what you pay for here. I was quite impressed with this shoe. The thing that strikes me the most is that there’s nothing really gimmicky about it – it’s not MAX cushion, or a barefoot shoe, or [insert favorite shoe ‘feature’ here], it just shows up ready to work. This is a perfect everyday training shoe that can tackle most jobs you can throw it’s way. I would be comfortable wearing this shoe up to about 50K, though I’m sure others could easily make this a 100 mile shoe as well. The All Out Charge should be hitting stores in early February at REI.com, so share your impressions in the comments when you have a chance to check them out. 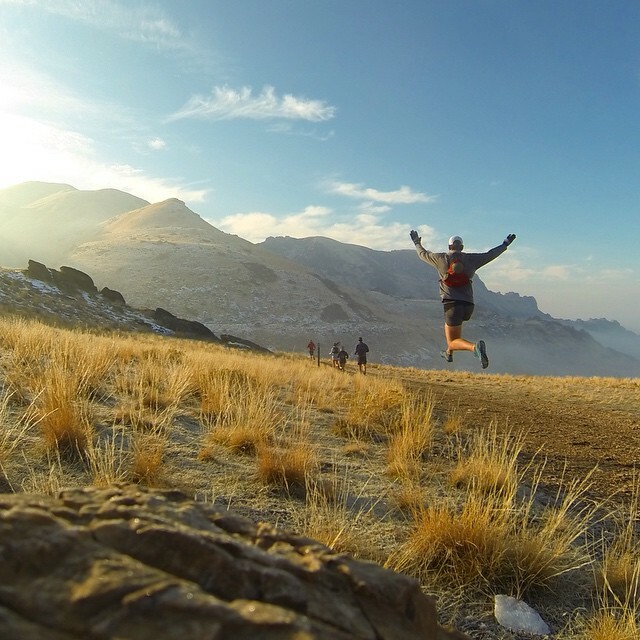 Win a pair of Merrell All Out Charge! Post a picture on Twitter or Instagram showing us how you Go All Out. 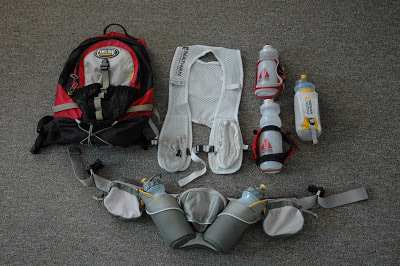 Be sure to use hashtag #alloutcharge as well as follow and tag @trailandultra. Winners will be selected on February 10, 2015. I was wondering how the arch felt? I found the All Out Fuse to have a weird arch that really dug into the bottom of my foot. (which was weird b/c my merrell hikers don’t have that at all) Anything like that here? Not that I have noticed. I do remember feeling some of that when I they first came out with the barefoot series, but nothing like that for me here in this shoe. 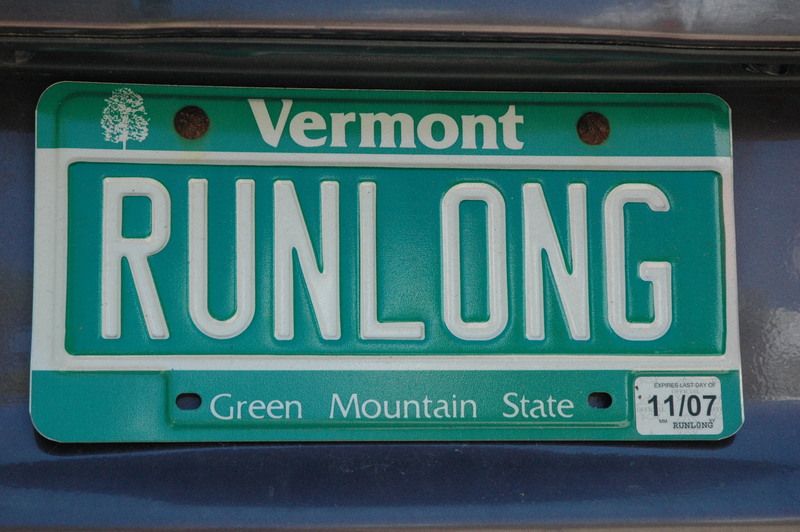 As always, your mileage may vary. I lived near and ran in the Pyrenees for 11 years. Is that near the Pyreneese? Joking aside. I ran Merrells for a number of years and switched to Salomon and am looking forward to trying out these new bad boys. Back in the Pyrenees this Easter. I love running the trails there. 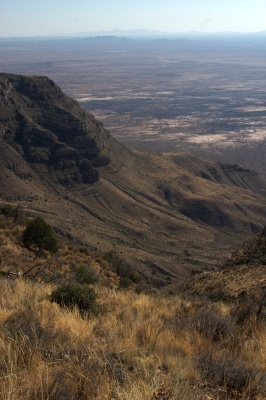 running un mountain. I’ m fromage Quebec, Canada . 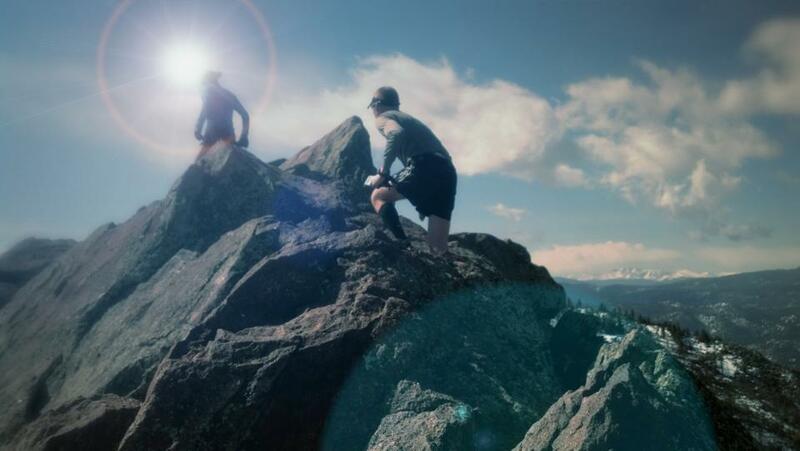 I Will do in september 2015 ultra trail harricana in Charlevoix mountain whit il. 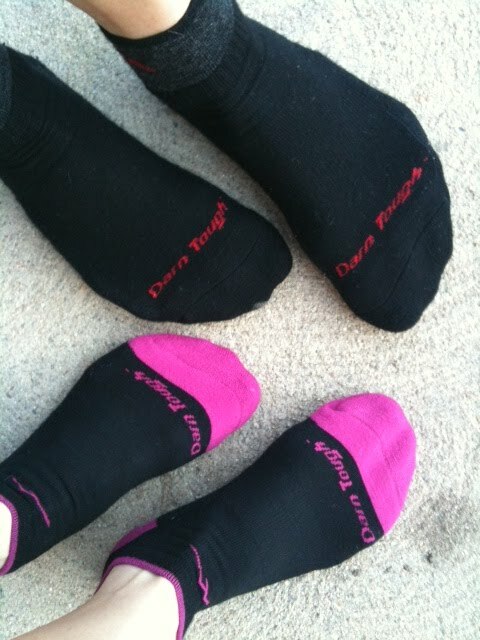 Darn Tough Socks… Done Damn Right!